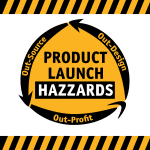 An inventor with 37 patents and an unprecedented 86% success rate for consumer product designs, Tom Hazzard has been rethinking brand innovation to design in success for over 25 years. 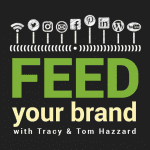 Tom Hazzard is co-host of the Forbes-featured fast growth WTFFF?! 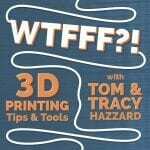 3D Printing podcast as well as host of two new podcasts, Feed Your Brand & Product Launch Hazzards borne out of his core business, Hazz Design, where he has designed and developed over 250 products that generate $2 Billion in revenue for retail and e-commerce clients. Tom’s podcast recently reached 500 episodes and 100,000 plays/month but was monetized within one year of launch in conjunction with his authority site 3D Start Point. 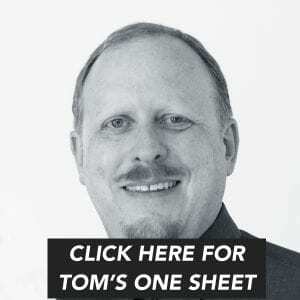 By applying his proven launch process & patent-pending ad mixing system Tom achieves a 37% conversion rate on advertisements with his focused active audience. This year, he spun off the venture into its own entity, Brandcasters, to bring done-for-you services to speakers, authors, experts, major publications, sports stars, and entrepreneurial influencers so they can broadcast their original brand message quickly. 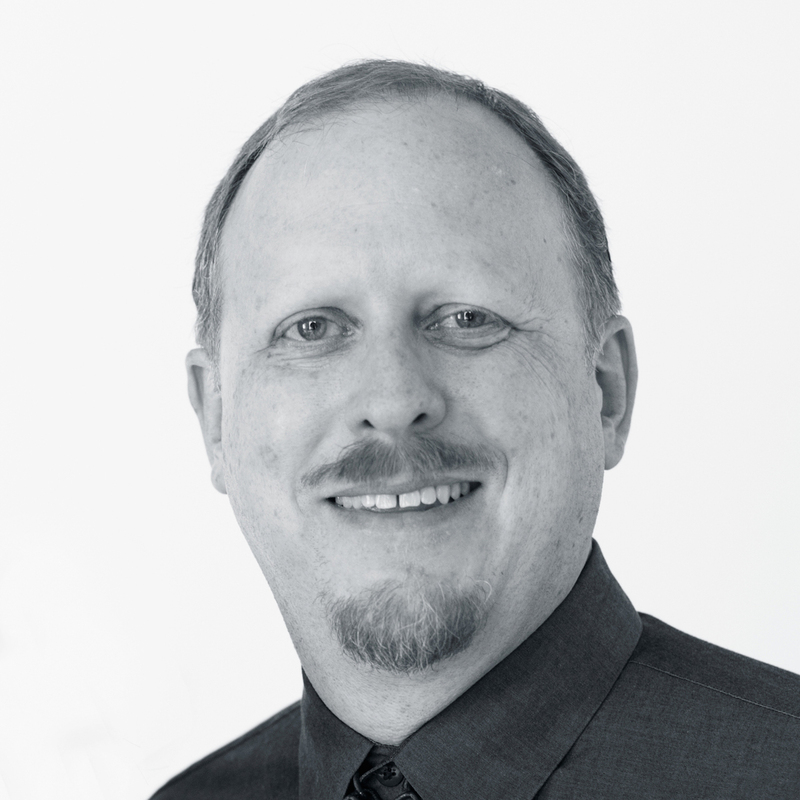 Tom has been featured in The Harvard Business Review, Forbes, Wired, and Fast Company, been a guest on numerous podcasts, and speaks at conferences across the country on Content Conversion, Brandcasting and 3D Print Design. Caught on the marketing and revenue roller coaster trying to get your brand seen and heard everywhere at once? The Brandcasting blueprint gets you on the fast track to qualify buyers & clients and build a community of 1000s of buying fans while you effortlessly feed your brand, website, network and social platforms with constant and consistent original content that actually converts. 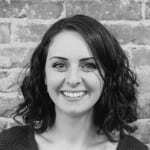 Tom is a dynamic, articulate presenter who makes the complex, interwoven worlds of product design and retail strategy accessible and engaging. It’s clear he has an unparalleled grasp of what makes a product sell and to whom. 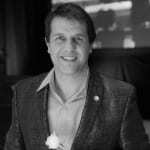 On top of the impressive depth of experience that shines through his presentation, his energy makes you feel part of his world and confident in his counsel. Tom & Tracy interviewed me for a segment on their podcast and it was clear from the beginning that 3D design and the 3D printing industry is something they is very passionate about. They displayed the utmost professionalism on the show and welcomed me warmly. They also asked very well thought out questions, which made me think, and made for a great show. They definitely knows this industry well and genuinely cares about contributing to it.